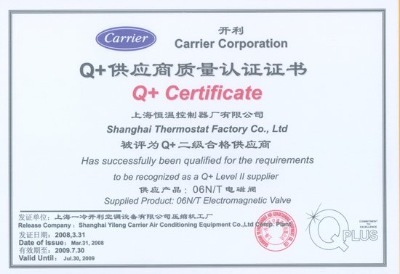 Company Overview - Shanghai Thermostat Factory Co., Ltd.
10YRSShanghai Thermostat Factory Co., Ltd.
Shanghai Thermostat Factory Co., Ltd. (STF) is a professional manufacturer of refrigeration and air conditioning auto-control units. 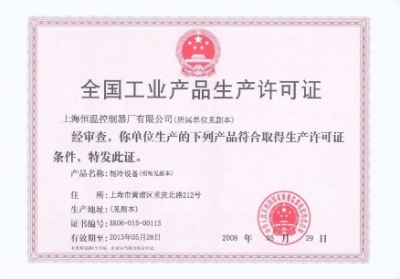 We have 58 years' history in this industry.In 1985, STF cooperated with ALCO to produce T series expansion valves. 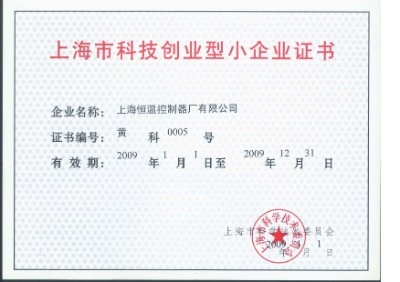 We were the only Chinese company having the mixed infusing technology in the expansion of valve production. 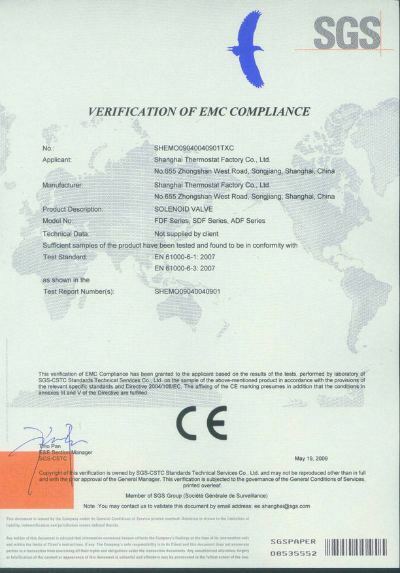 In 1993, Shanghai Johnson Controller Co., Ltd. was established by our company and the U.S. Johnson to produce YK series controllers. 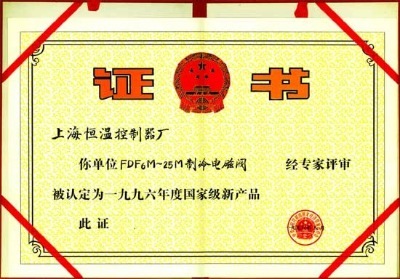 In 1996, FDF-M series diaphragm solenoid valve was certified as the National Grade New Product. 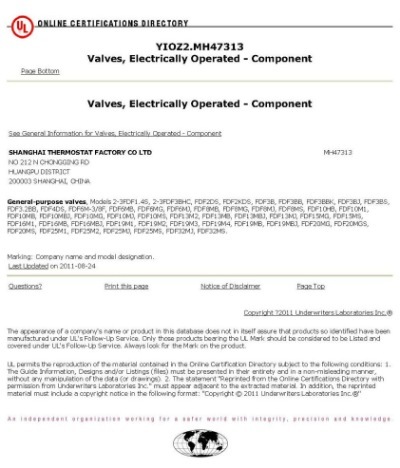 Our main products include solenoid valves, thermostatic expansion valves, sight glasses, filter driers, pressure controllers, pressure difference controllers, and temperature controllers. 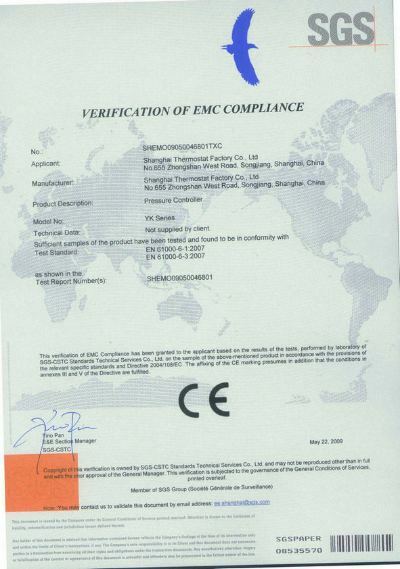 We have gained approval for our quality control system. 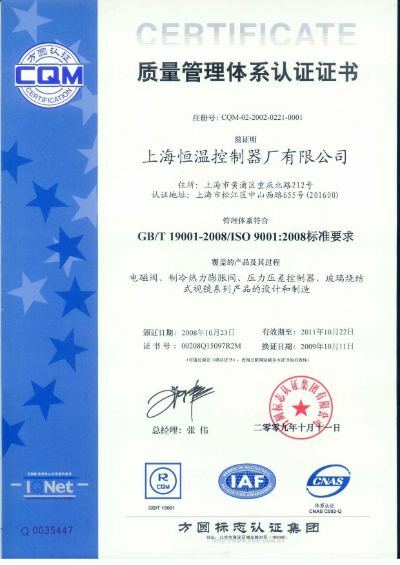 Products related with ISO9001:2000 international standard and CE approval can be supplied.Products are widely used by Carrier, YORK, Dunhambush, McQuay, Mammoth, HANBELL, RefComp, Midea, and others, and are sold to America, Europe, Australia, Africa, Korea, Hong Kong, the Philippines and Taiwan area.We stick to the development of specialization, give the best solution of localization and keep advanced in technology by continual innovation. We are always pursuing to be a leading enterprise in our area.